Also same price at currys and amazon. But most will prefer to buy from John Lewis for the customer service. Decent price for a decent camera. Selling my A6000 to get one. This or A7 both at a great price now. 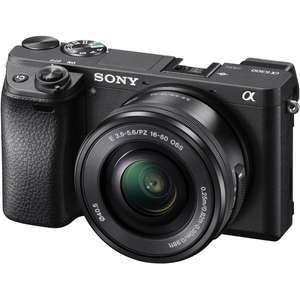 Really tempted to get the A6000 despite having a Nikon D7100. Is there much difference between this and the A6000? Really tempted to get the A6000 despite having a Nikon D7100. 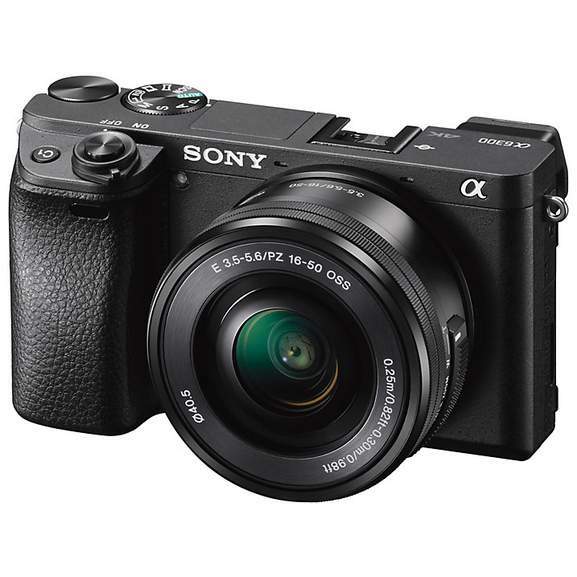 Is there …Really tempted to get the A6000 despite having a Nikon D7100. Is there much difference between this and the A6000? As far as I can see, you get 4K video on the A6300. I think it's a lot of money for that. That's the reason I just got the A6000. I also have a Nikon D5500. I wanted a smaller camera so that I don't need to take the D5500 with me all the time.